Investing is a tax-efficient way to spend your money. Since the U.S. income tax system is progressive, a higher income typically means a higher tax rate. Fortunately, the Internal Revenue Code contains several incentives that you can take advantage of if you happen to be in a high tax bracket. Intelligent tax planning can help you save a lot of money on your returns. When you sell investment property for a profit, you realize a capital gain. If you hold the property for more than a year before you sell it, the tax rate you pay on this income is lower than the tax rate on ordinary income. For this reason, you can lower your tax bill by putting more money into investments. Even if you incur a capital loss, you might be able to deduct the amount of the loss from your taxable income. The U.S. levies an estate tax on the value of the estate of a deceased taxpayer if the estate's value exceeds the estate tax exclusion. As of 2012, the value of this exclusion is $5.12 million. The tax rate for any value that exceeds the exclusion ranges from 18 percent to 35 percent. You can avoid at least some of this tax by gifting your intended heirs while you are still alive. You can gift anyone up to $13,000 per year tax-free. Any amount by which the value of your gift exceeds the amount of the exclusion subtracts from the amount of your estate tax exclusion, potentially increasing your estate's tax after you die. You can donate up to 50 percent of your adjusted gross income to qualified nonprofit organizations, then deduct the value of the donation from your taxable income. This could result in a net gain for you if the decrease in your taxable income kicks you into a lower tax bracket. Qualified organizations include nonprofit hospitals, churches, universities and public charities. Except for churches, a qualified nonprofit organization must have received written approval from the IRS as a 501(c)(3) organization before you are allowed to deduct the value of your donations. The organization must provide you with a written acknowledgement of any donations that total $250 or more in a single tax year. Some countries offer tax shelters, secrecy laws and regulatory schemes designed to encourage investment from abroad. However, if you are a U.S. citizen or permanent resident, your worldwide income is subject to taxation by the IRS, although you are entitled to a tax credit for foreign taxes paid. Even if you renounce your U.S. citizenship, the IRS will still tax you if it determines that your primary reason for renunciation was tax avoidance. For these reasons, some offshore investments that seem to offer tax savings really don't do so unless you are willing to break U.S. tax laws. 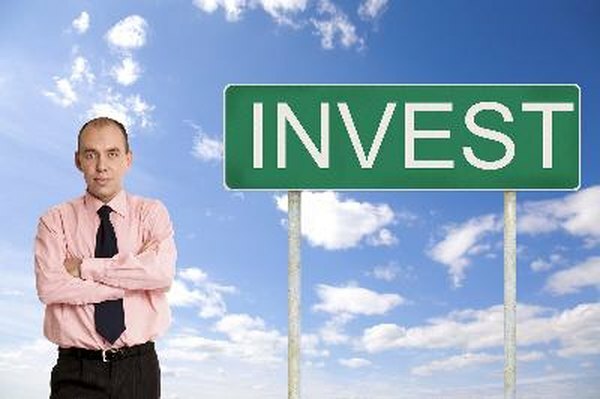 Carefully research these opportunities before you invest to make sure that they will not subject you to civil or criminal liability.